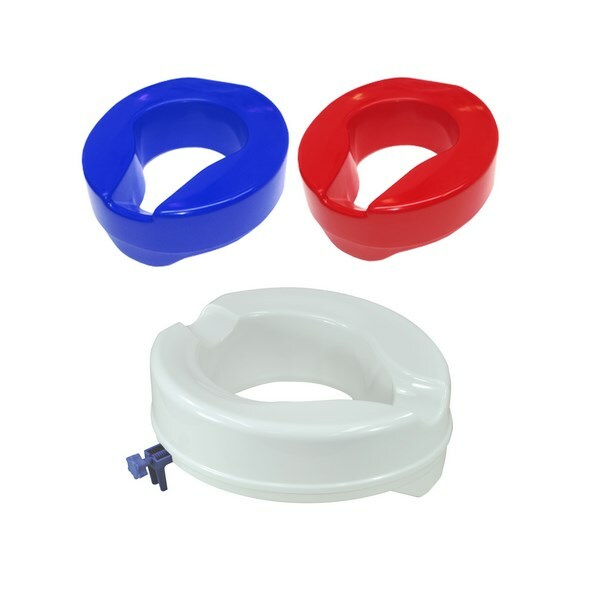 A range of products that will give you independence, including Urinals, Bed Pans, Commodes, Raised Toilet Seats, Toilet Aid Frames and Mobility Handrails. 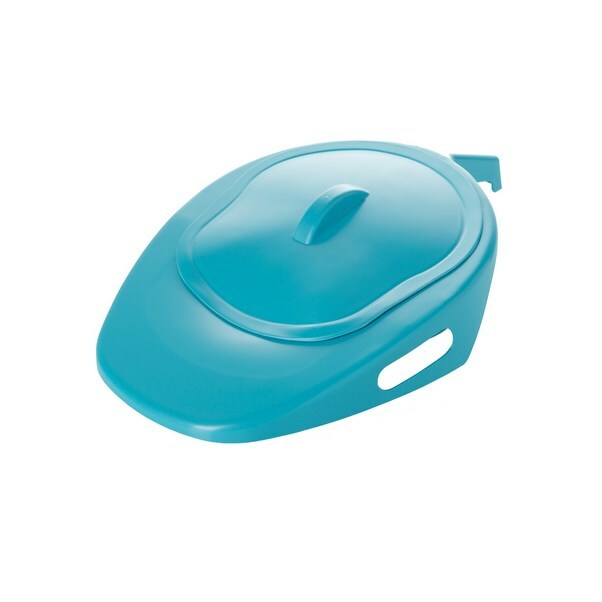 Our range of toilet aids will make life easier for those who have limited mobility and want to manage their incontinence condition with dignity and ease. 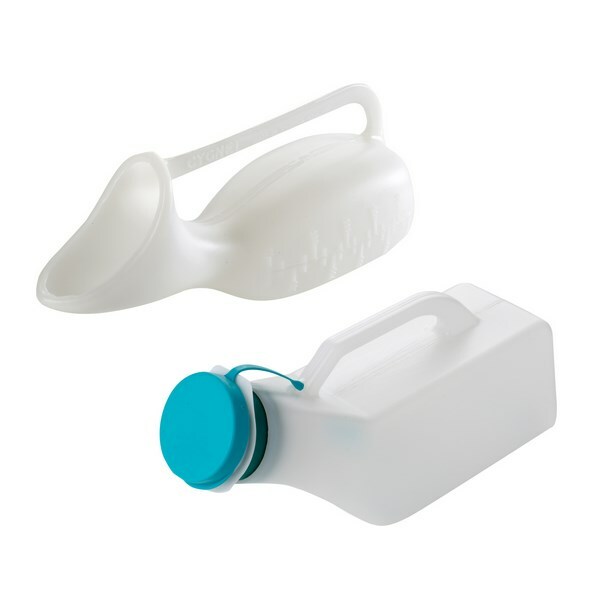 If you have trouble walking and find it difficult to reach the toilet, then we have a selection of toilet aids that will make life that little bit easier when managing your incontinence. Bed pans and commodes are a necessity if you are bed bound. They can be used while you are in bed and specialist products are available for both bladder and bowel incontinence. 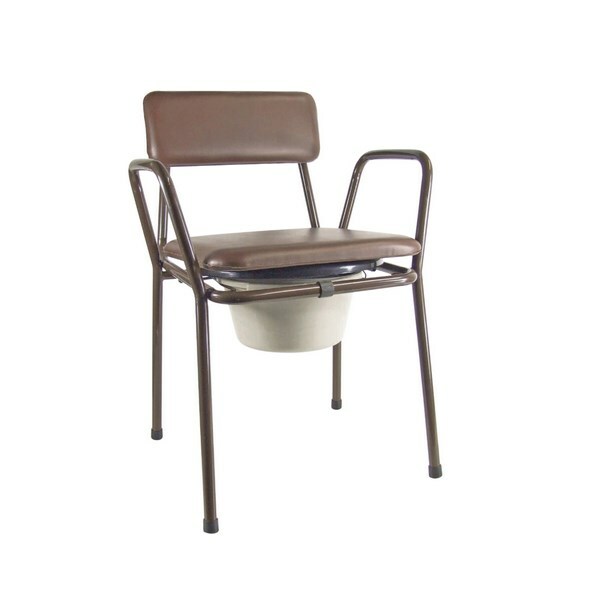 Commodes are portable toilets that can be used in any room. 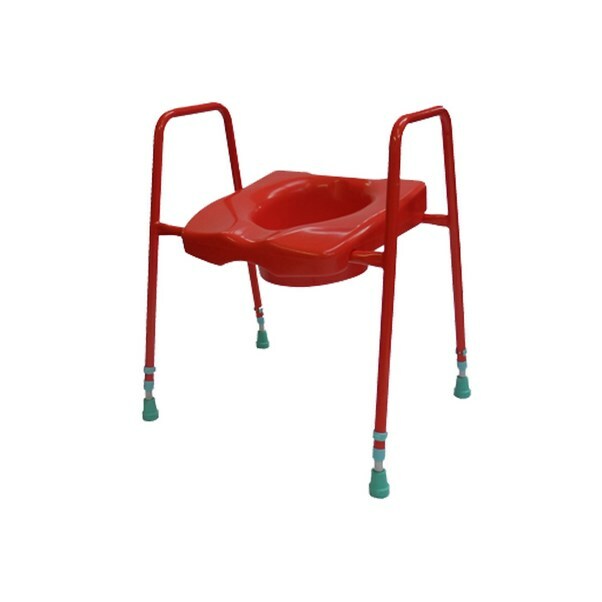 If you have limited mobility, then the commode can be used at the side of a bed or anywhere else that you need to use it. 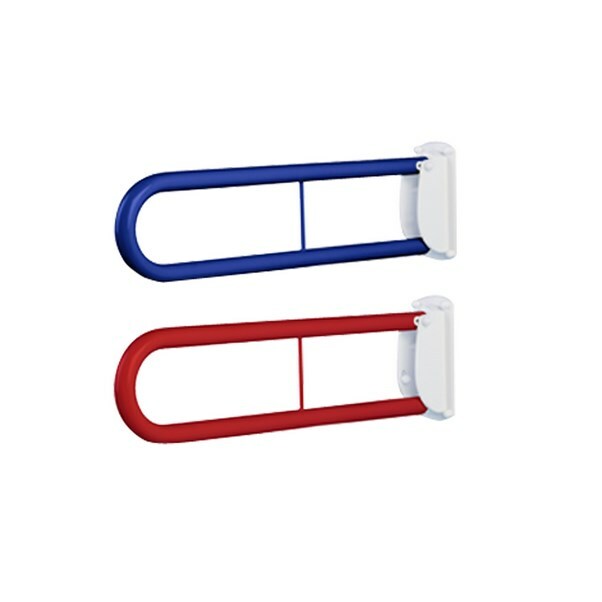 If you are mobile and just need extra stability in the bathroom, our range of Raised Toilet Seats, Toilet Aid Frames and Mobility Handrails will give you sturdy reliability when using the toilet. Products come in traditional white and colours that help with visual impairment and are dimension friendly. Make life a little easier and take a look at the products that will give you a helping hand you need.